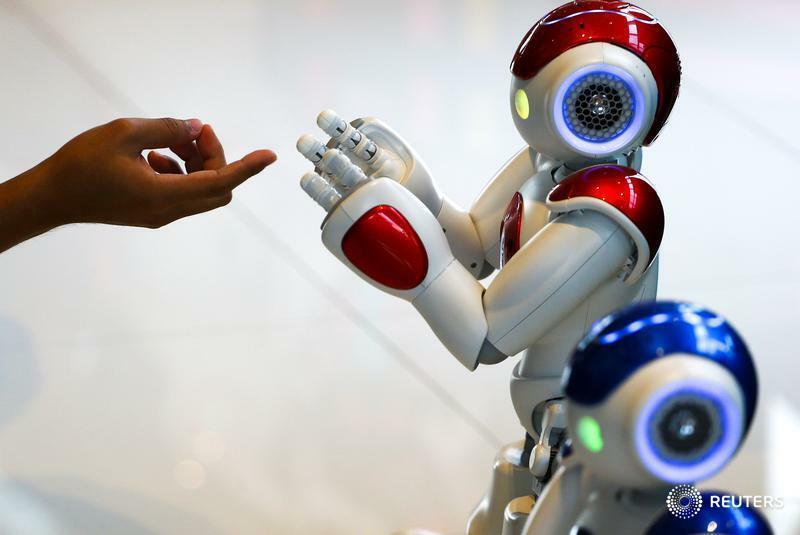 LONDON (Thomson Reuters Foundation) — Up to one-third of British jobs could be taken over by robots by the early 2030s, impacting 10 million Britons but with women less likely to face redundancy, a U.K. study showed on Friday. The research, by accountancy firm PricewaterhouseCoopers LLP, found 30 per cent of U.K. jobs could face automation compared to 38 per cent in the United States, 35 per cent in Germany, and 21 per cent in Japan. Researchers, however, said this wouldn't necessarily lead to less employment as jobs may change rather than disappear. But the distinction between men and women was clear, with PwC estimating 35 per cent of men's jobs were at risk compared to 26 per cent of women's because of the high number of women in sectors requiring social skills like education and health. Male workers are also more concentrated in jobs requiring lower education levels, like transportation and manufacturing. PwC Chief Economist John Hawksworth said in the future employees of both genders will "have to be more adaptable, not stuck in the stereotypes." He said this could present an opportunity for men and women to break down traditional gender gaps and progress in careers, provided they can upskill or access training opportunities. "The whole thing has become more fluid," he told the Thomson Reuters Foundation. However, it was uncertain whether these changes would have any impact on the gender pay gap. Figures from the U.K.'s Office of National Statistics show on average women earned about 18 per cent less than men in Britain in 2016.